I braved director Franck Khalfoun’s Maniac remake at this years Fright Fest, and for me it was the best film I saw. 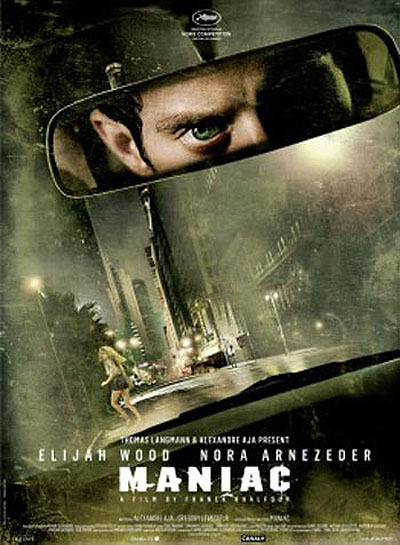 The Elijah Wood starring horror is an endurance test, a film that will truly test those who claim to be hardened horror fans. This was not an easy watch, but it was a remarkable film and incredibly well made. It has left a lasting impression on me, and it might take some time to build up the courage to sit through it again. The latest trailer goes some way in showing the mixture of art and pure horror on offer here, and Maniac is NOT a film to be missed. You will need to have a strong stomach for this though I can promise you that! Check out my review here, and the new trailer is below. Maniac is directed by Franck Khalfoun, and Alexandre Aja is on writing and producing duties. 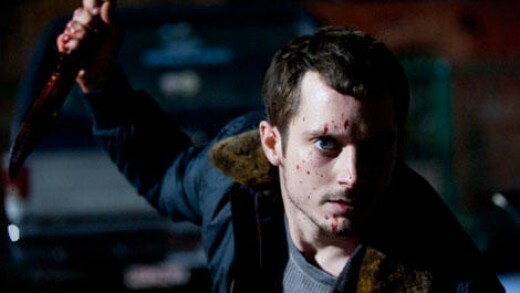 Elijah Wood is playing the role of the killer, Frank, with the gorgeous America Olivo playing his Mother. Nora Arnezeder, Liane Balaban, Morgane Slemp, Sammi Rotibi and Sal Landi also appear in the film. 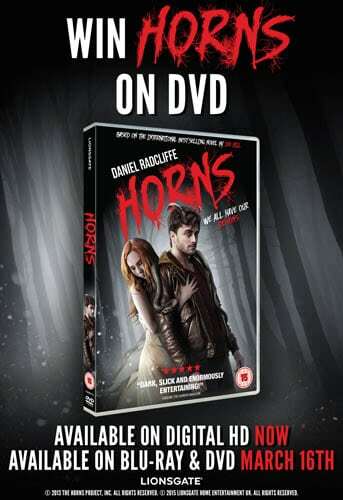 Win HORNS on DVD In Our Competition!